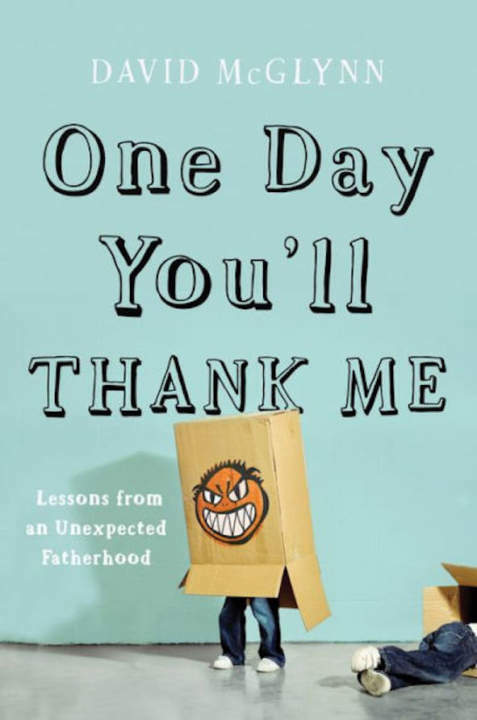 Please join us at 702WI on Wednesday, June 13th to celebrate the release of ONE DAY YOU’LL THANK ME: LESSONS FROM AN UNEXPECTED FATHERHOOD by David McGlynn, who will read from and discuss the book. 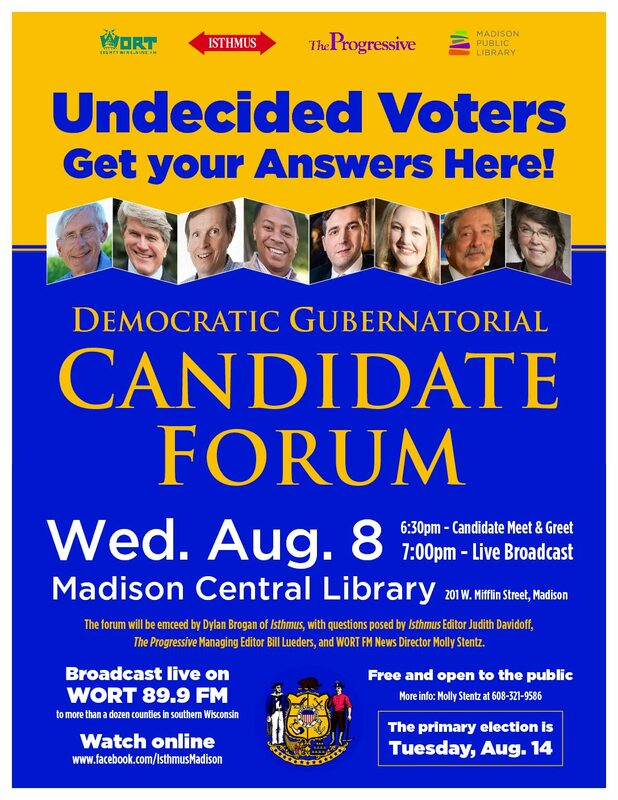 Doors open at 6:30pm, event begins at 7:00pm. A book signing will follow. The event is free, but please RSVP. Fatherhood caught David McGlynn by surprise. Just like many new fathers, he hopes he’s doing the right thing—but he’s never quite sure.